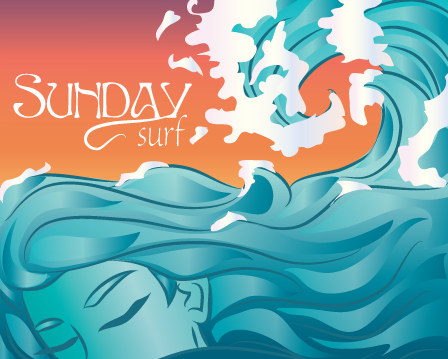 Anktangle: Sunday Surf: Happy Mother's Day! Sunday Surf: Happy Mother's Day! What a beautiful day to celebrate mothers! I'm not entirely sure what we'll be doing today, but I know it will involve eating delicious food (some of which I will not prepare) and spending time together as a family. What are your plans for the day? 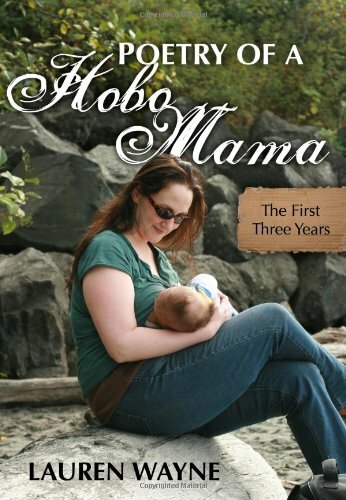 If you want to treat yourself to a little something extra special this Mother's Day, I highly recommend entering to win a copy of my friend Lauren's book, Poetry of a Hobo Mama. It's a beautiful, funny, truth-filled collection that I believe would resonate with any mother. You have only until tomorrow night (May 14) at midnight Eastern to get your entries in, and Lauren is giving away two copies—so I hope you'll go enter now! In light of today being Mother's Day and the recent TIME magazine cover which is making such an impact, I've chosen a few links to share today about extended (full-term) breastfeeding, Attachment Parenting, and motherhood. I love this beautiful letter from mother to daughter explaining how weaning is so misunderstood. Ask yourself: are you mom enough for your children? Do you do your best to meet their needs, as well as your own? Do you make decisions based on what is possible for you in your current situation? That is precisely what makes us enough. This is such a lovely story of a mama nursing her four-year-old daughter in the hospital after having major surgery! Not technically "reading," but I really appreciated this CNN interview with Mayim Bialik, who calmly (yet firmly) explained what Attachment Parenting really is: It's all about listening to your child and responding to his needs at every age, not about how long (or even whether or not) you breastfeed. We're all parenting the best we know how. We're doing what works for us and our families. We don't need to set up barriers that don't exist between parents who are all doing what we can to raise healthy, happy children. Dionna of Code Name: Mama (who is one of the several mamas who were photographed for the TIME cover and article) discusses the (not-so) "extreme" of nursing a three-year-old, and how it doesn't make her "more mom" than anyone else. Great minds think alike — we have a lot of the same links! :) That was a beautiful post on weaning and those gradual transitions.